Know your rights and let us help. Get tips on improving your credit score today. Let's discuss your options before signing anything. Let us help you reduce stress by putting you back in control. 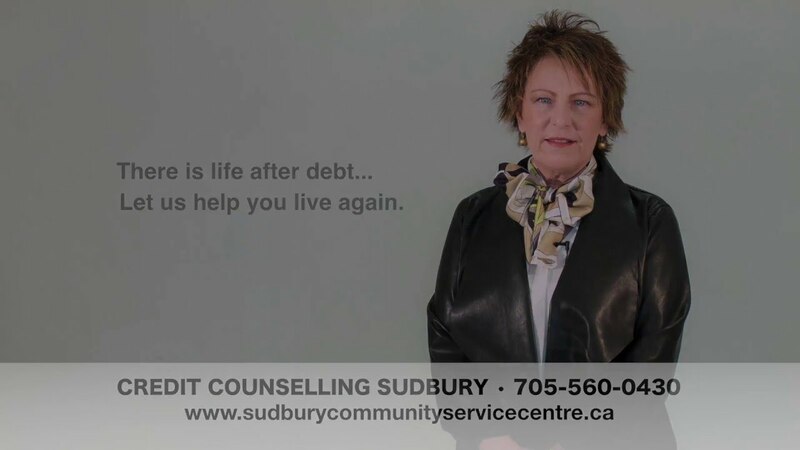 Credit Counselling Sudbury, a division of Sudbury Community Service Centre Inc., is a non-profit, registered charitable organization. We are governed by a volunteer Board of Directors that reflects the community we serve. Are you paying more than 20% of your take-home on debt repayment (not including your mortgage)? Do you feel that you could manage your money better but can never quite make ends meet? Do expenses like car repairs and Christmas gifts cause a financial crisis for you? 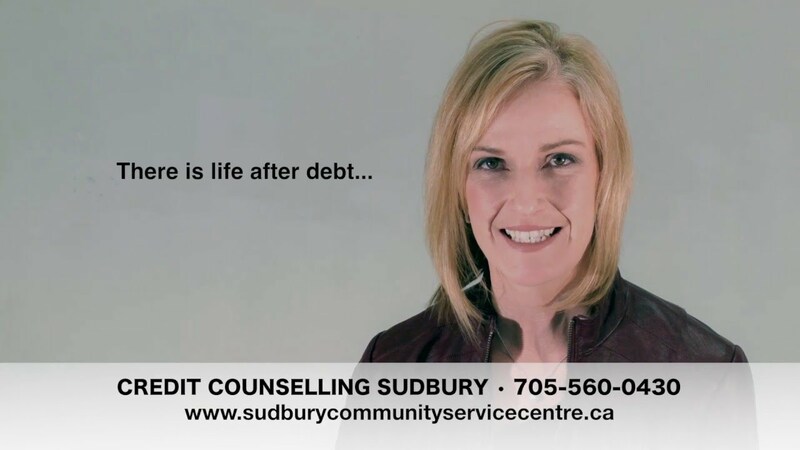 Are you feeling stressed out because of your financial situation?